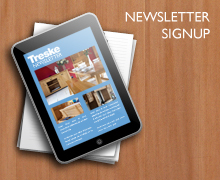 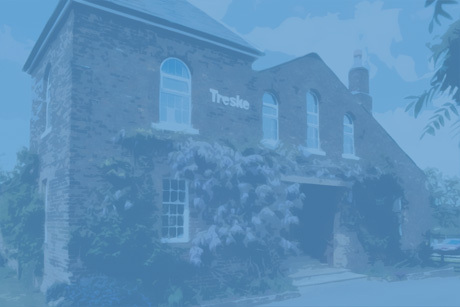 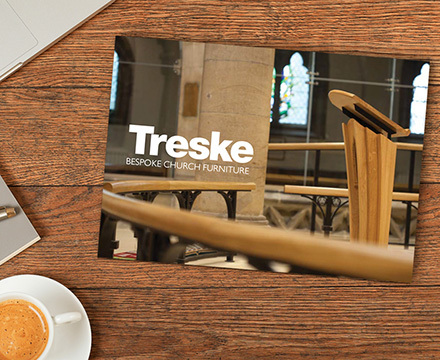 Treske has over 35 years’ experience of designing and making special commissions for bespoke church furniture and furnishings, often for the restoration of significant ecclesiastical buildings. 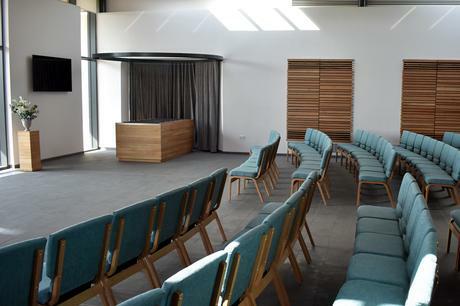 Working with church architects, clergy, congregations, as well as heritage and conservation bodies Treske have undertaken the refurbishment of churches, chapels, sanctuaries and serveries. 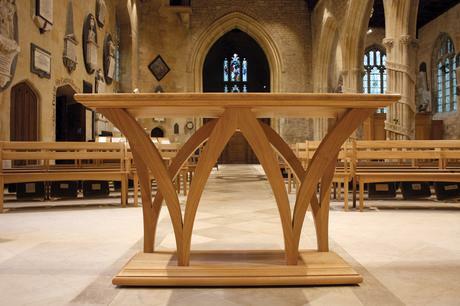 Treske have made new altars and communion tables, lecterns, hymn boards, screens, fonts, crosses, aumbreys, tabernacles and candleholders to their own original designs or to those of church architects. 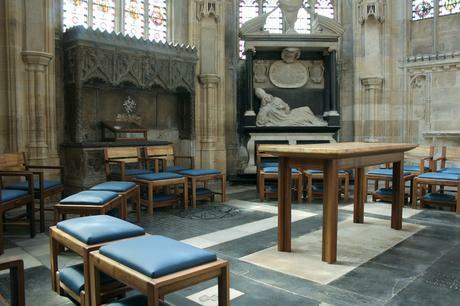 Treske's specialist joiners are also frequently called upon to integrate new furniture with old woodwork of exceptional historic interest, for example in St George's Chapel Windsor. 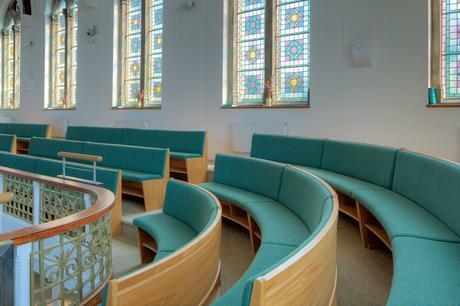 Church chairs, choir stalls, benches and pews for clergy and congregation are all designed to meet the needs of modern worship and community events. 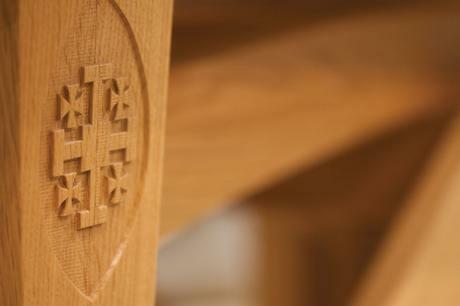 In a wide range of woods including oak and ash, bespoke or standard, stacking or not, sometimes with commemorative carving or carved lettering, Treske have supplied parish churches, cathedrals, Quaker meeting houses, Methodist chapels, school chapels and faith centres, with exactly the seating and furniture they needed.